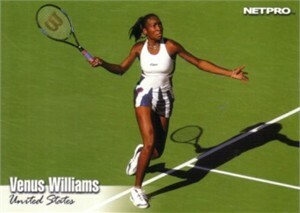 Venus Williams 2003 Netpro tennis card #99. NrMt-Mt or better condition. ONLY TWO AVAILABLE FOR SALE.